Build your future with a fascinating and vibrant community. Your William Woods University bachelor’s degree in Interpretation Studies in American Sign Language (ASL) opens the door to a challenging, rewarding and growing field with strong placement prospects. The National Interpreter Education Center has documented a nationwide shortage of qualified interpreters, and the demand is growing every year. Working as an ASL-English Interpreter offers opportunities for professional achievement, personal growth and cultural enrichment. 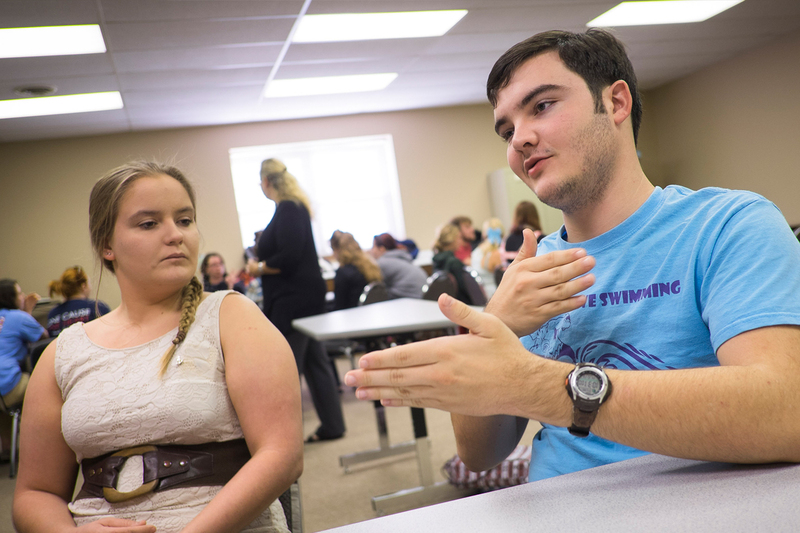 Few institutions compete with William Woods University in American Sign Language education. 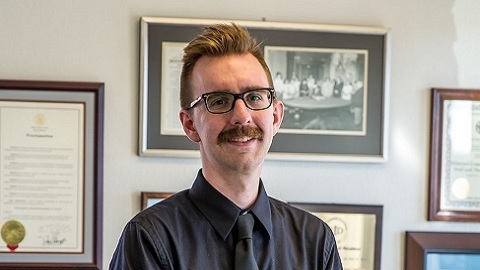 Frequently ranked among the best ASL programs in the nation, we offer a unique combination of academic excellence, affordability, and community. 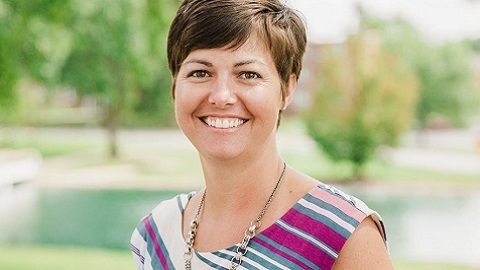 Our walkable proximity to Missouri School for the Deaf provides a rich environment for hands-on experience, collaboration and understanding of Deaf culture and trends. The beauty of American Sign Language interpreting is that you can choose a schedule and lifestyle that meets your needs and desires — whether that is a daily schedule, such as interpreting at a school, or something different everyday, such as community interpreting, where you are at a medical appointment in the morning and a counseling session in the afternoon and interpreting a concert in the evening. Or a combination of both! The Bachelor of Arts (BA) is awarded to students who complete a double major or a major and minor and ASL coursework. Upon completing this degree, you will be proficient in American Sign Language and eligible to sit for National Interpreter Certification (NIC) administered by the Registry of Interpreters for the Deaf (RID). You will be able to work in various environments and professional settings as an interpreter. You will also gain a greater understanding of Deaf culture and learn interpreting essentials for medical, educational and other specialties. The professors, hands down, are phenomenal. I was thinking about an internship as an interpreter. My ASL professor said, ‘You can do this. You’re ready.’ And you know what? She was right. The Bachelor of Arts in ASL - English Interpreting degree at William Woods University consists of 122 distinct credit hours for graduation—including 51 core major credits, 3 required English elective credits, 3 required elective credits, a minor, and a year of a foreign language. 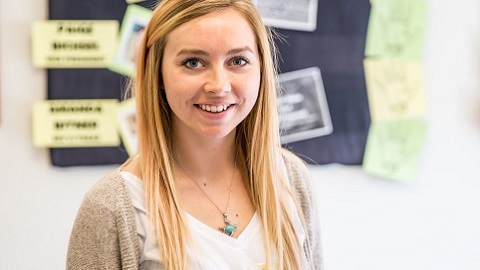 The Bachelor of Science in ASL - English Interpreting degree at William Woods University consists of 122 distinct credit hours for graduation—including 51 core major credits, 3 required English elective credits, and 3 required elective credits.